A second Air Jordan 1 Retro Low NS colorway will also hit stores this weekend. 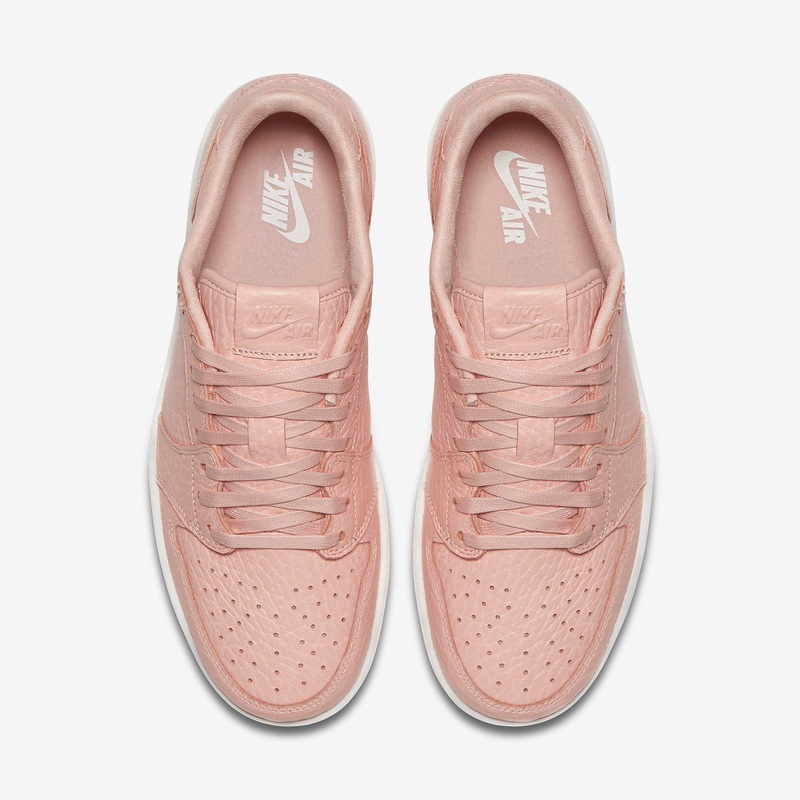 This "Swooshless" Air Jordan 1 Retro Low comes in a arctic orange, sail and arctic orange colorway. Featuring an orange-based premium tumbled leather upper with OG "Nike Air" branding on the tongue tag and insoles, a "Wings" logo on the back heel and a sail colored outsole. Enjoy the official images below of the "No Swoosh" Air Jordan 1 Retro Low NS in arctic orange, sail and arctic orange. If you're interested in picking these up when they release, check in with your local spots to see if they will be receiving them. Those of you looking for a pair now can, grab them from eBay here.